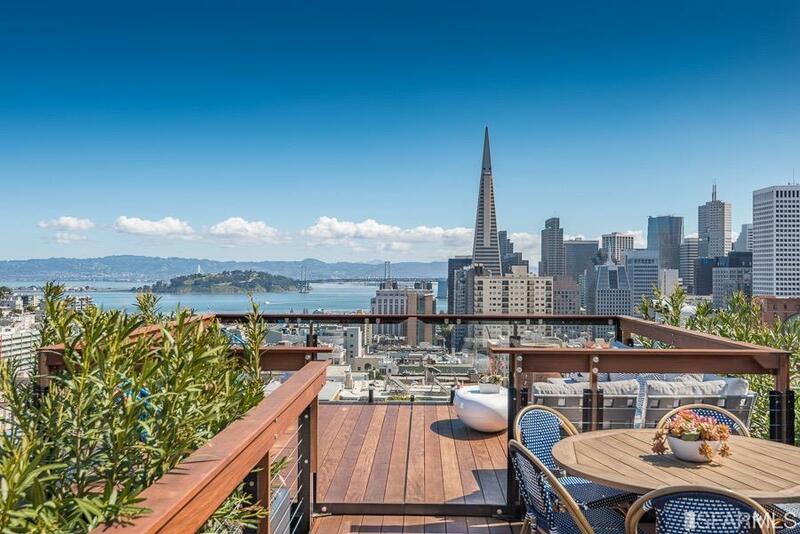 Perched atop Nob Hill, 1308 Taylor is the ultimate luxury penthouse complete with a large exclusive roof deck with panoramic views. 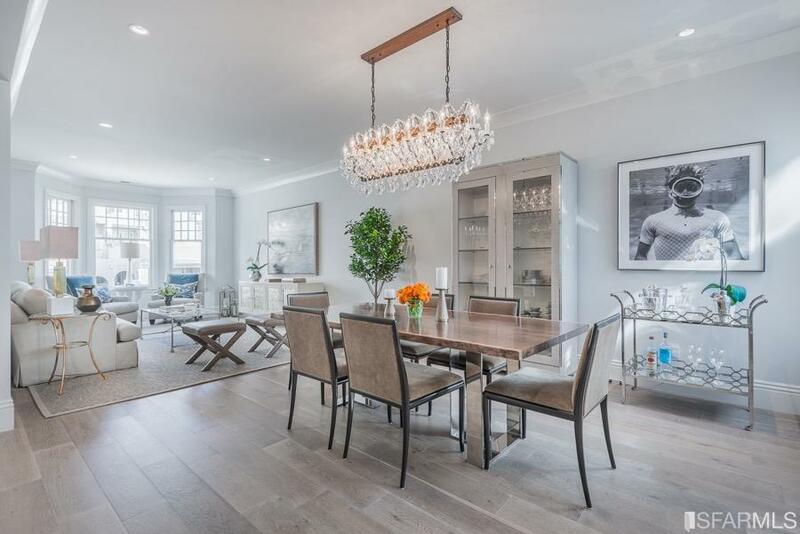 Details include wide-planked white oak floors, high ceilings, and incredible natural light. Completely renovated in 2016, the home thoughtfully blends contemporary finishes with traditional elements. The open floor plan is ideal for hosting gatherings large and small. The kitchen has been meticulously designed with a 6-burner gas range and a walk-in pantry. The master suite enjoys partial views, a walk-in closet, and a sumptuous en-suite bathroom. The crown jewel of the home is the large exclusive roof deck, accessed via an internal staircase that opens through a cantina sliding glass door. 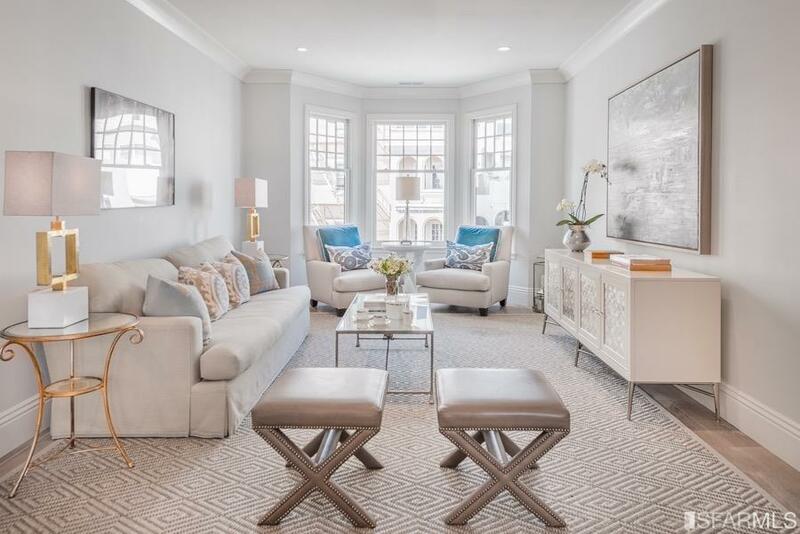 The enviable roof deck is the perfect setting for outdoor entertainment and has spectacular views that span Russian Hill, Coit Tower, Bay Bridge, the Bay, and downtown San Francisco. 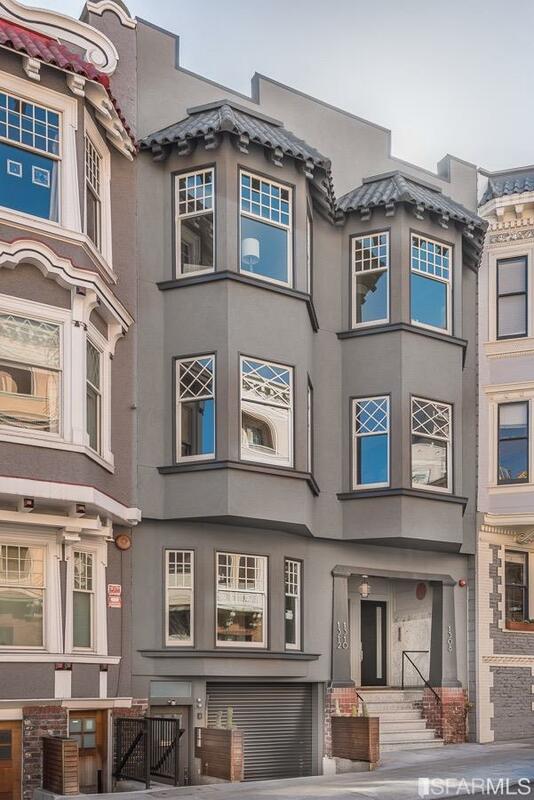 Located within steps of local restaurants and cafes and a short distance to the FiDi. Listing provided courtesy of Neill Bassi of Sotheby's International Realty.